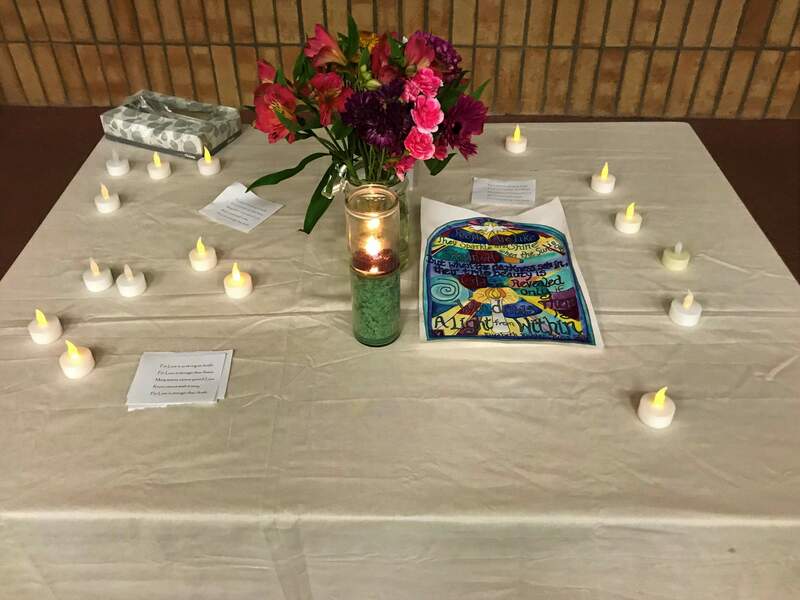 More than 30 people gathered at Fort Lewis College on Saturday for International Survivors of Suicide Loss Day. People who gathered in Durango on Saturday as part of the annual International Survivors of Suicide Loss Day talked about their grief of losing people they know, but most on their mind was: Why is suicide so prevalent in our community? Eighteen people have died by suicide in La Plata County in 2017, according to La Plata County Coroner Jann Smith. Across the nation, suicide rates are at a 30-year high. Durango counselor Kati Bachman said people ages 45 to 62 are the leading group to complete suicide, but there is no answer to why the numbers are as high as they are. Bachman said some research suggests mountain towns have an elevated rate of suicide because of high altitude and isolation. In between films, participants shared their stories about coping with a loved one’s death. Bachman said there is no right or wrong way to grieve. Amie Bryant, a counselor who helped organize the event, said attendance numbers at Survivors of Suicide Loss Day events have gradually increased over the years. Bachman said attendance may be affected by the stigma about suicide and mental illness. “It is just now we are starting to have the courage to talk about suicide,” Bachman said. “Speaking out and sharing is what makes today so special and important.